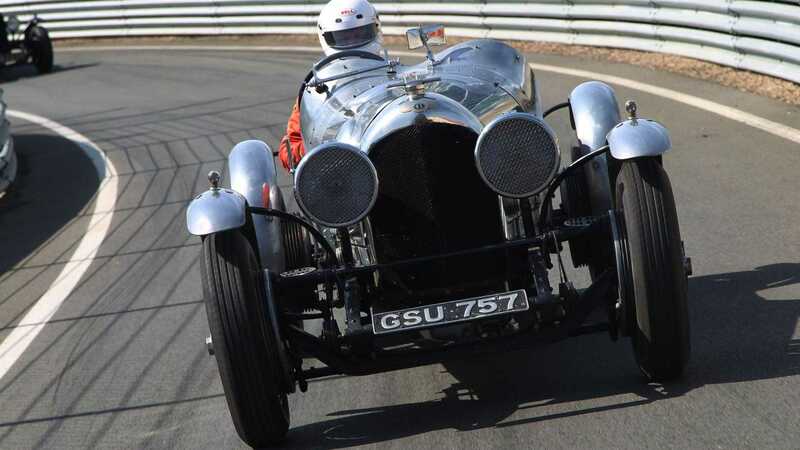 Bentley celebrates its 100th anniversary in 2019, a landmark that represents the sterling achievements of this British marque. It is a brand built on its past of motorsport and high quality engineering that dates back to its formative years. 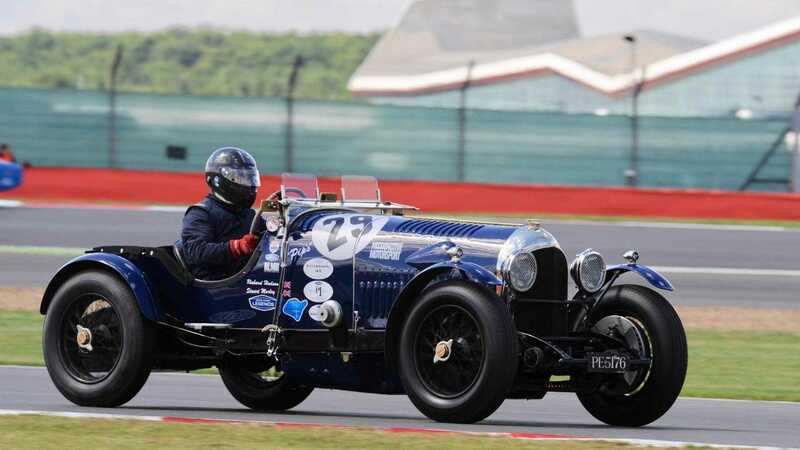 Silverstone Classic will host a special anniversary race where spectators can watch these vintage machines reliving their heyday. 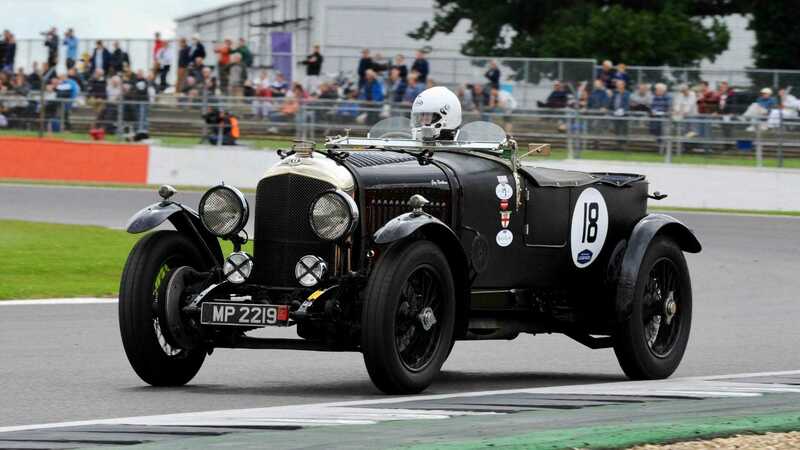 The Bentley Centenary Trophy for Pre-War Sports Cars will take place on July 27 2019, almost exactly 100 years after the legendary W.O. Bentley founded the company. 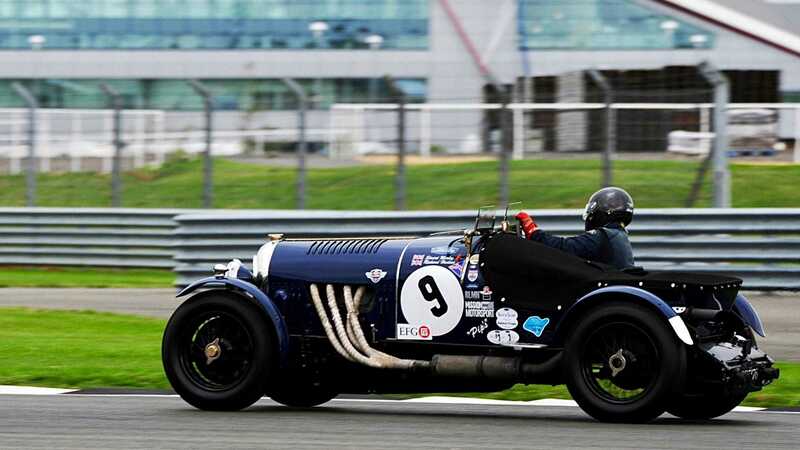 It is expected that over 30 vintage Bentleys will arrive at Silverstone to race as they did in period. 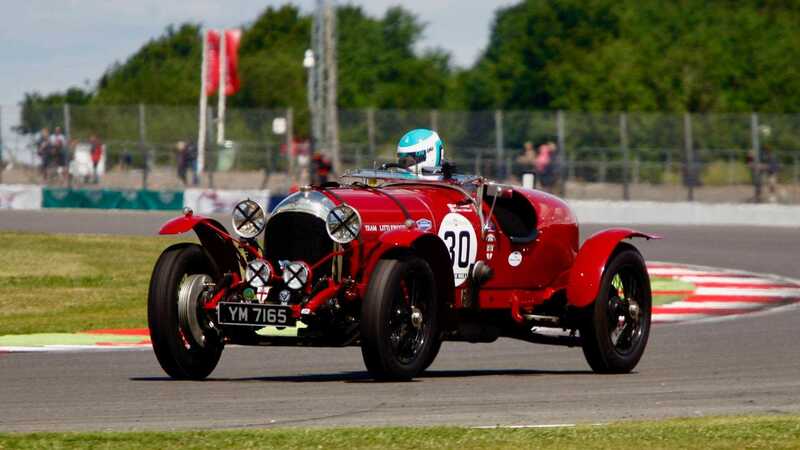 Iconic models such as 3.0-litres, 4.5-litre Blowers, and six-speeds will be in attendance to thrill crowds with authentic historic racing. The past will be brought back to life with the sights, sounds, and even smells of these vehicles in action. 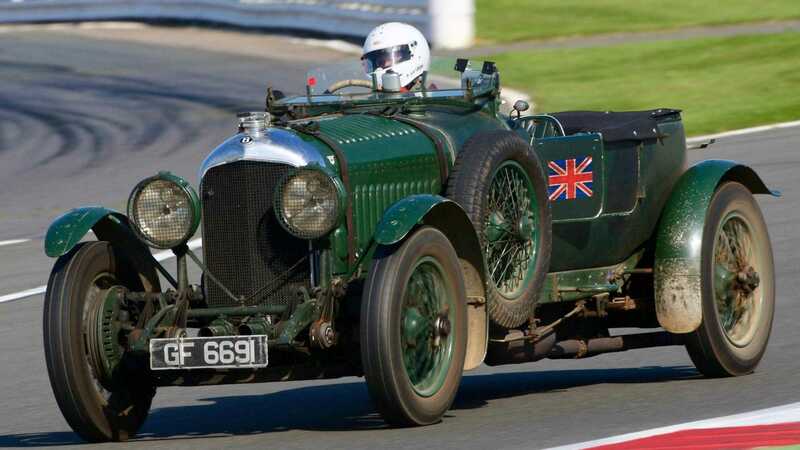 Motorsport runs through the veins of Bentley with five Le Mans 24 Hours victories between 1924 and 1930, including a dominant 1-2-3 display in 1929. The marque became popular with wealthy British gentlemen who wanted go racing, the band of Brits who hit the track nicknamed ‘The Bentley Boys’. 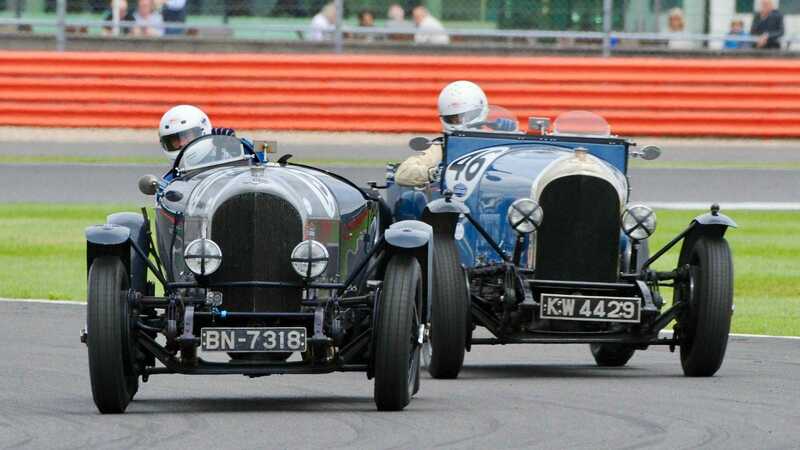 Bentley’s success in motorsport caused plenty of envy on the grid, particularly with Bugatti and its drivers. Ettore Bugatti congratulated Bentley on building ‘the fastest lorries in the world’ – a backhanded compliment if we ever heard one. 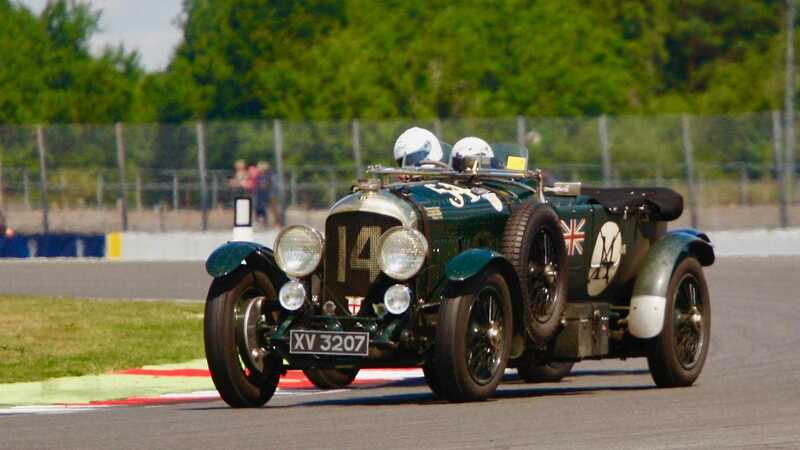 “Those glorious tales of the big green Bentleys thundering through the French night are part of motor sport legend passed down through the generations,” said Nick Wigley, Silverstone Classic CEO. 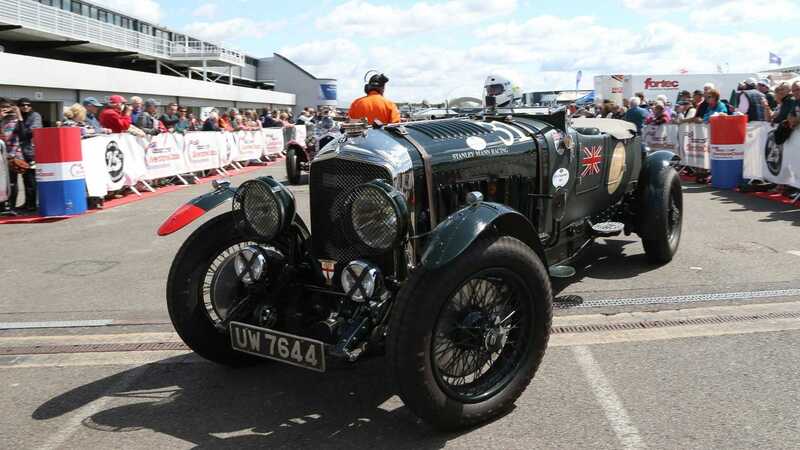 In addition to the motorsport activities, there will also be a parade around the Silverstone circuit involving various Bentley car clubs.